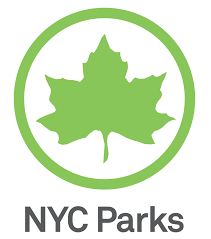 Come to Fort Tryon Park and try something new. 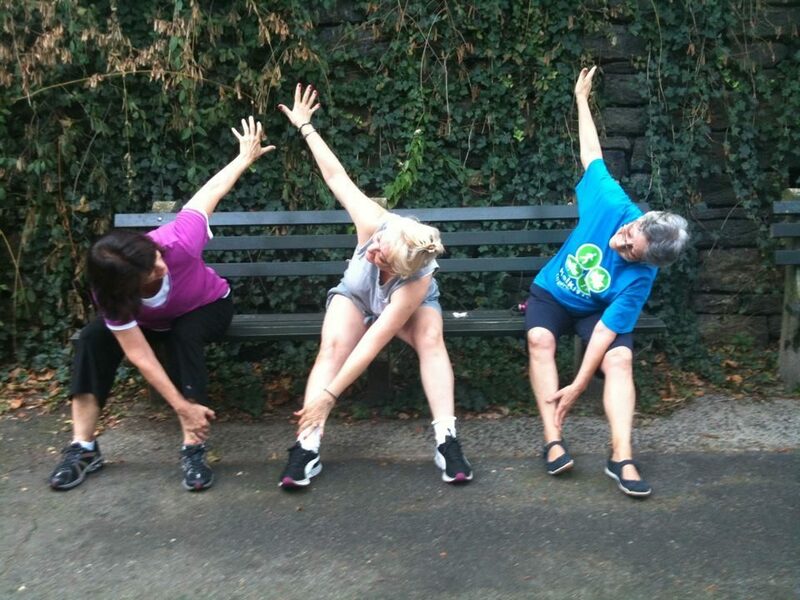 Join us on Tuesday, Thursday, and Saturday mornings for one hour of walking, stretching, and strengthening exercises. All of our fitness programs are free, led by trained professionals, and suitable for all levels. Wear comfortable clothing and bring water. Please check back for rain and weather/air advisory cancels. For a breath of fresh air, take your workouts outdoors. Parks are becoming a logical alternative environment for those who want to add variety to their work outs, or who just don’t like the gym. And, it’s an affordable way to increase physical activity opportunities, because there’s nothing special to build. Exercise with a view, in natural sunlight, with green scenery all around bestows health benefits that can’t be found indoors. Scientific studies have shown that the pleasure of being outdoors for example gives your brain, psyche, and immune system an extra boost. Please note: Fitness programs are canceled if the weather is lower than 20 degrees and when there are icy conditions. Saturday morning walks begin at 8:30 a.m.